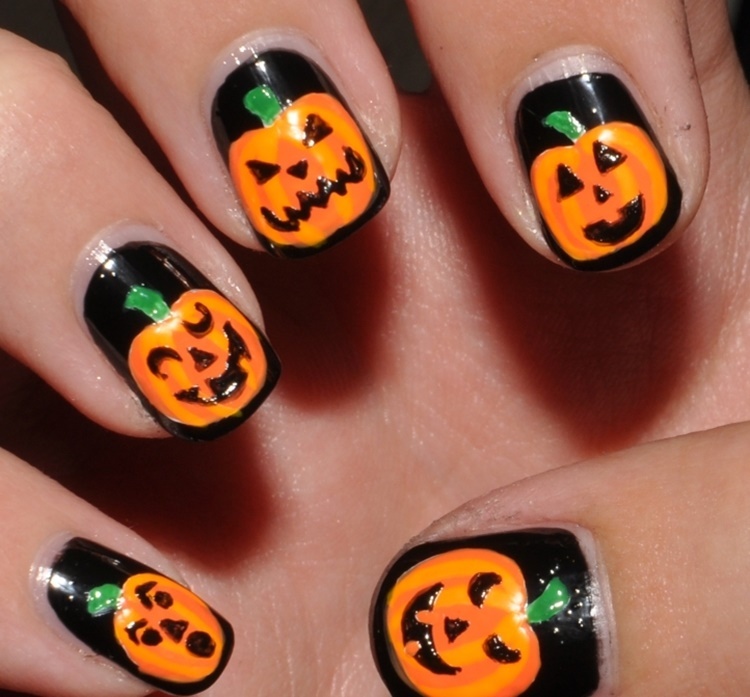 Parties have become a major part of any celebration that comes along and Halloween is no exception. 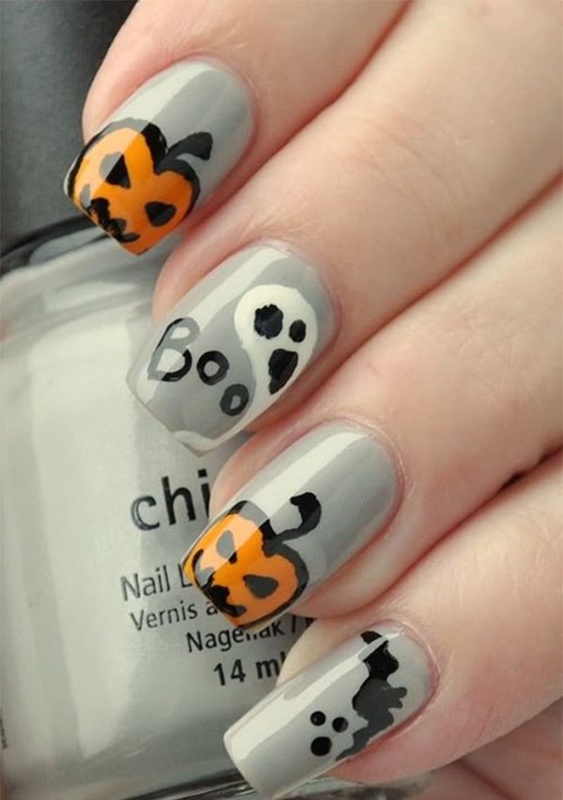 Since, we know young ladies you love nail art as much as we do; we decided to share the love with you! 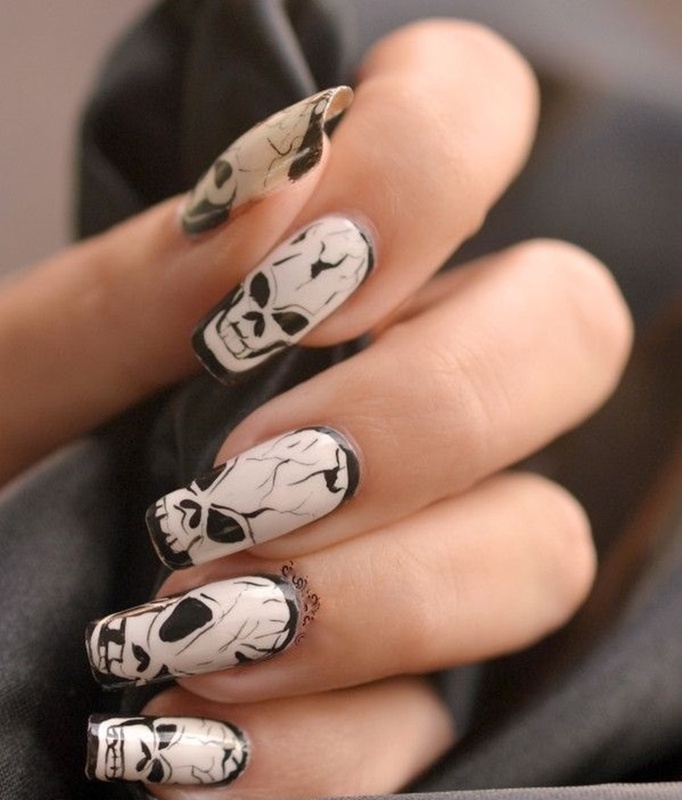 Well…you might be surprised to see few of them on your nails. 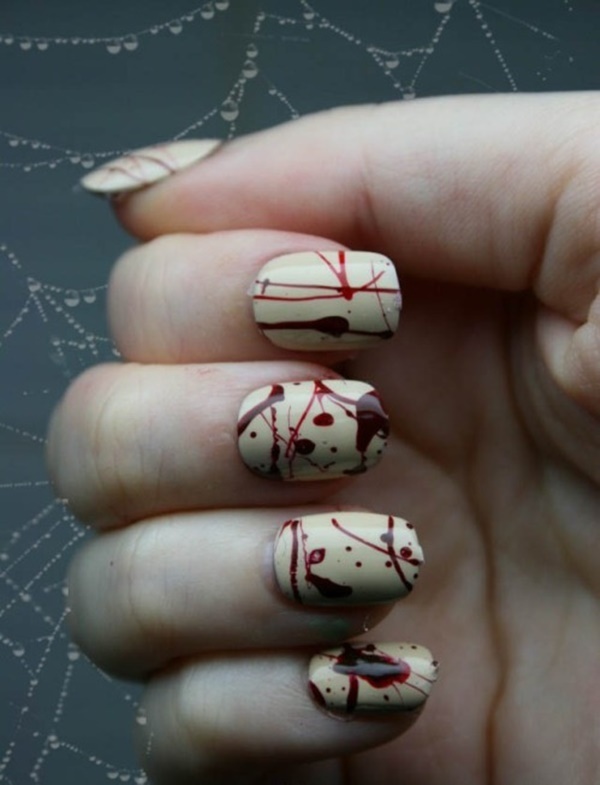 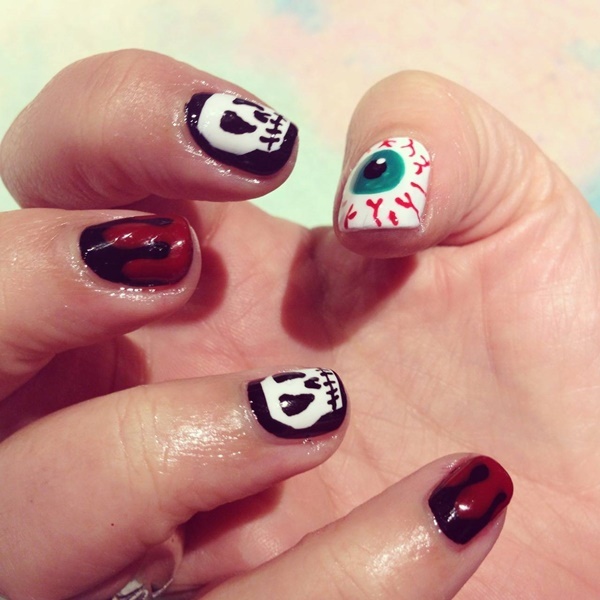 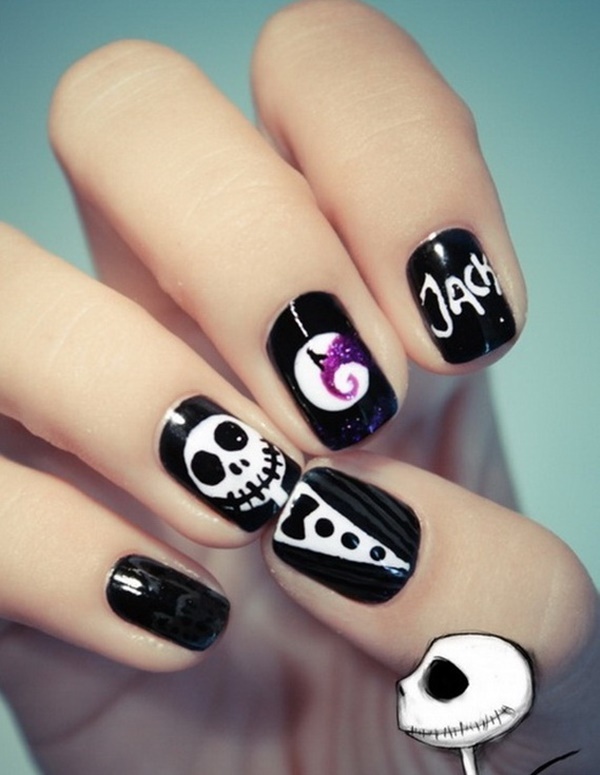 So, get a little creative and let your fingertips do the talking this Halloween season!! 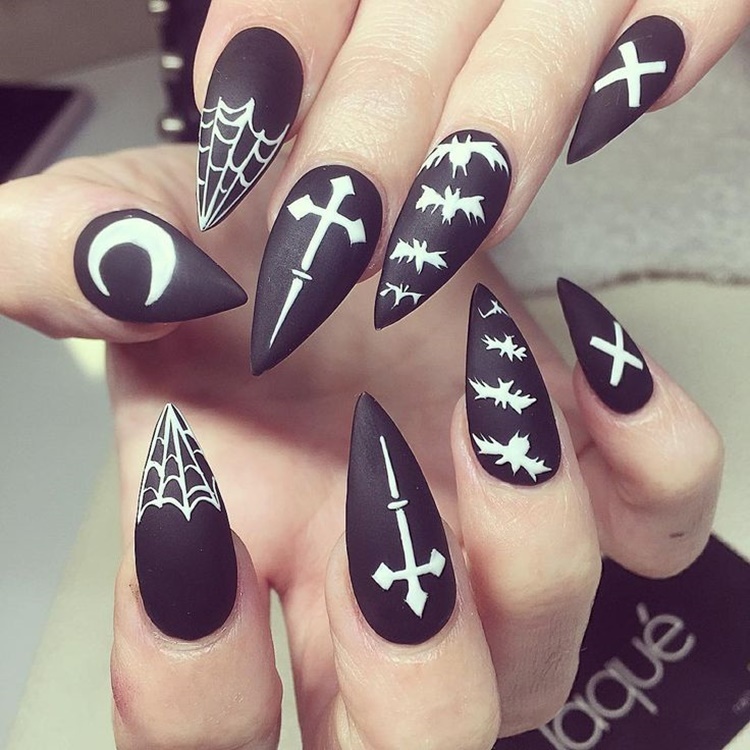 Choose one of your favorite designs amongst these creepy and scariest Halloween nail art ideas –from witches to mummies, to rock the festive spirit! 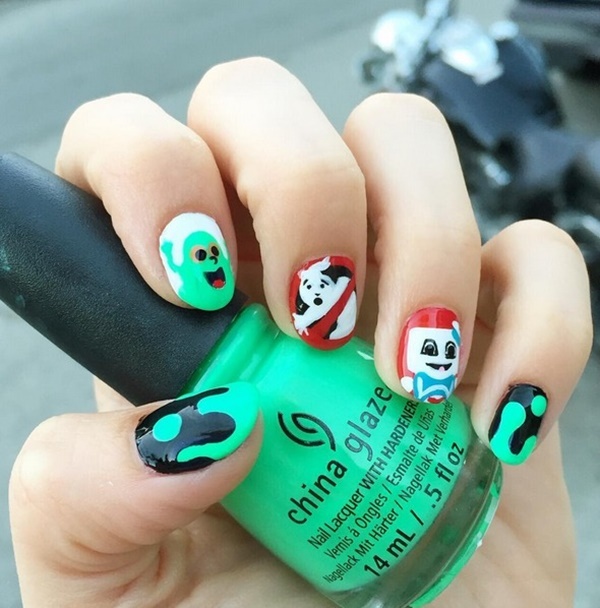 Just remember, it’s all about getting into character and to feel that deeply. 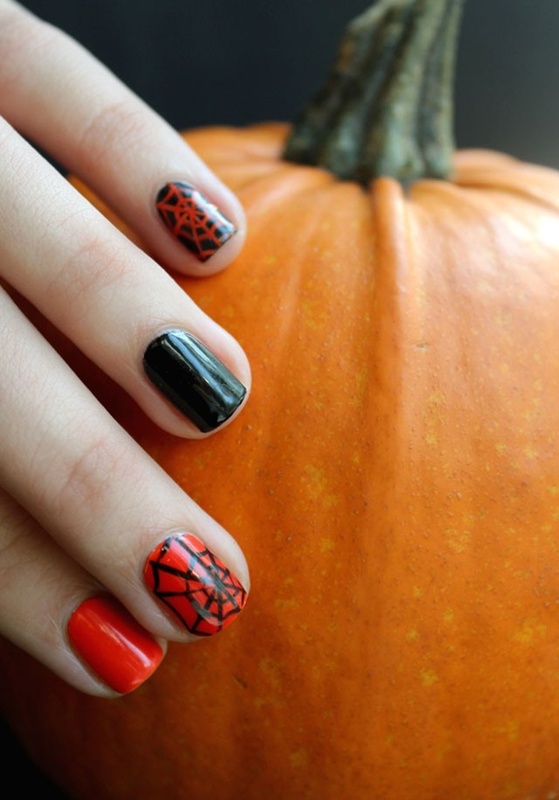 So, do you think make up and art enthusiasts that there could be any other better way to get into the holiday mood than to try out these Halloween nail designs and ideas. 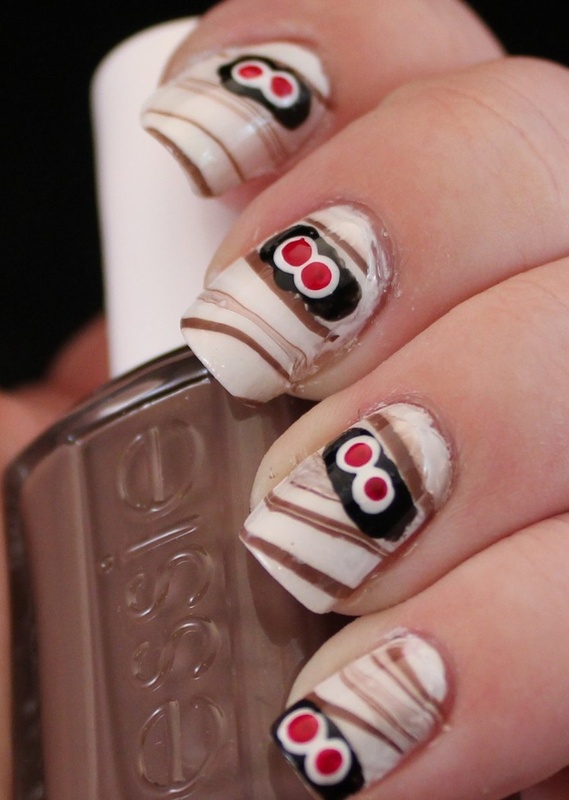 It’s just about picking up the correct theme and how you go about painting your nails.